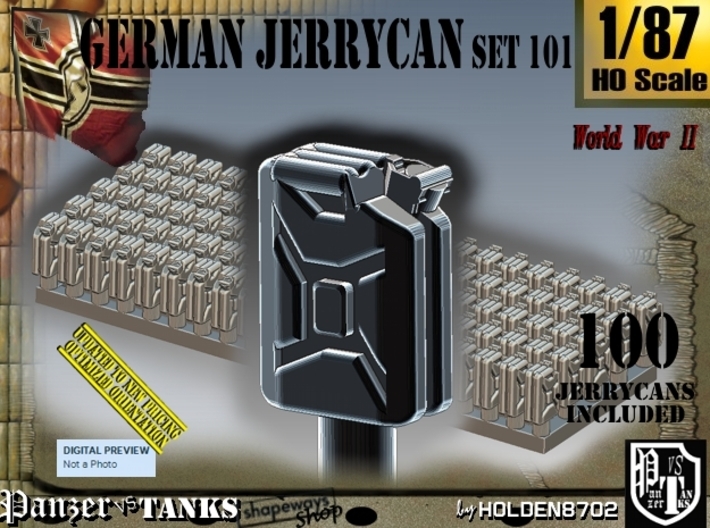 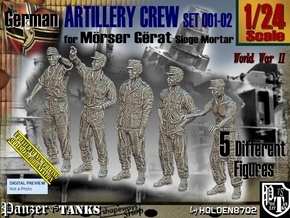 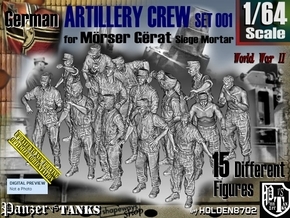 High detailed 100 UNITS of 1/87 Scale World War II Jerrycans huge Set. Dimension of each jerrycan: 4 w x 2 d x 5.4 h milimeters. 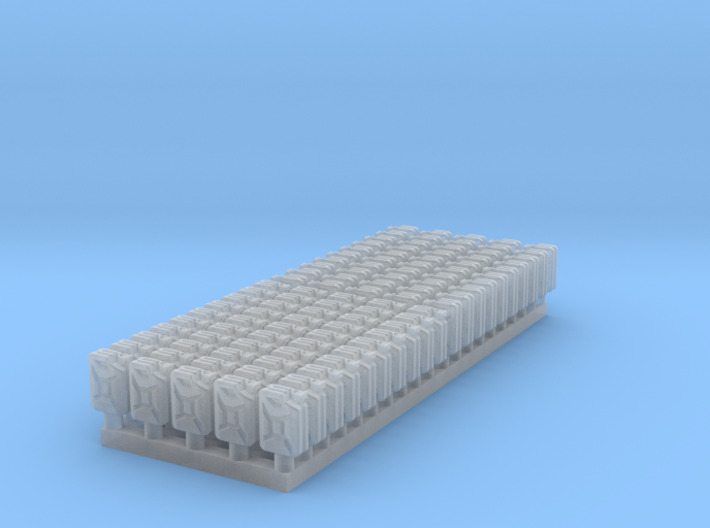 Jerrycans are joined together with an sprue done in thin material, easy to cut and located in bottom.